In mainstream Christianity (including Catholic, Orthodox and Protestant denominations), the Holy Spirit is God, the third person of the Trinity, coequal with the Father and the Son, Jesus Christ. The Holy Spirit was not created by the Father or the Son, but has always existed and is eternal (e.g. Heb. 9:14). Like the other two members of the trinity, the Holy Spirit is a person. Therefore, the Spirit isn't a "force" and it is correct to refer the Spirit as "he" as opposed to "it," as Jesus does (John 14:26, cf. Rom. 8:16. 26). The Holy Spirit is also said to grieve (Isa. 63:10), love (Rom. 15:30), and speaks (2 Sam. 23:2, Acts 8:29). According to the Bible, the Holy Spirit ministers to people in several ways. He teaches people (Luke 12:12). He intercedes with regard to their prayers (Rom. 8:26). The Holy Spirit leads people, according to God's plan (Matt. 4:1), and he gives life (John 6:63). People also have the capacity to deny the Holy Spirit, as He can be spoken against (Matt. 12:32), lied to (Acts 5:3), and resisted (Acts 7:51). The Holy Spirit has several names in the Bible including "the Spirit of God" (Rom. 8:9), "the Spirit of Truth" (John 14:17). The Holy Spirit is sometimes referred to as the Holy Ghost in older English translation of the Bible. This name was used in the King James Version of the Bible (1611) and was the common term until the 20th century. Some traditional denominations, congregations, and teachers still use the term. In the Old Testament, the Spirit (i.e. the Hebrew word ruach) is an instrument of divine action in nature and in the human heart. Before the creation of the world, the Spirit was brooding over the waters (cf. Gen. 1:2). The Spirit also inspired the artistic skill of Bezaleel (Exod. 36:1), the triumphs of Joshua (Deut. 34:9), and the strength of Samson (Judges 14:6). The Spirit enabled the prophets (Isa. 61:1) to enable them to communicate divine truth and empowered human moral purity and holiness (Ps. 51:11). In the Apocrypha, the Spirit became especially associated with wisdom and understanding (Ecclus. 39:6; Wisd. 7:7,9:17). Of particular significance for Christians are the predictions that the Spirit would be the possession of the coming Davidic King (Isa. 11:2) and of the Servant of the Lord (Isa. 42:1), and that in the future there would be a dramatic extension of the Spirit's activities and power (Ezek. 36:26; Joel 2:28-32). In the Gospel of John, the emphasis is placed not upon what the Holy Spirit did for Jesus, but upon Jesus giving the Spirit to his disciples. Christians believe that it was the Holy Spirit whom Jesus mentioned as the promised "Comforter" in John 14:26, and that it is the Holy Spirit who leads people to faith in Jesus and the one who gives them the ability to lead a Christian life. Furthermore, the Spirit dwells inside every true Christian. He is depicted as a 'counsellor' or 'helper' (paraclete in Greek), guiding them in the way of the truth. The 'Fruit of the Spirit' (i.e. the results of his work) should be "love, joy, peace, patience, kindness, goodness, faithfulness, gentleness and self-control" (Galatians 5:22). The branch of Christian theology concerned with the Holy Spirit is called Pneumatology. 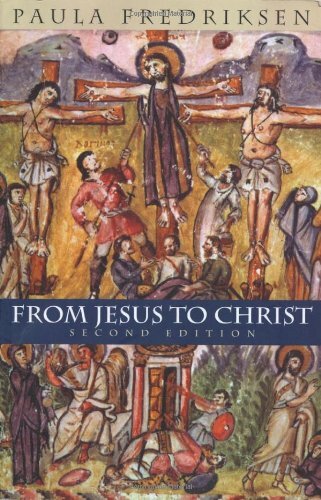 A formal doctrine of the Holy Spirit wasn't articulate until the early third century. Tertullian (c.160-c.225) and the Montanist heresy showed the need to distinguish between true and false activities of the Holy Spirit. 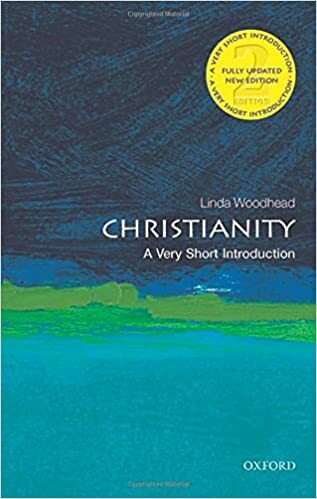 Origen of Alexandria (c.185-c.254) taught that the Spirit worked primarily within the Church, whereas the Word (Christ) worked within the whole of creation. In the 4th century, a heretical group known as the Pneumatomachi or Macedonians accepted the divinity of Christ (against Arianism) but denied the full divinity of the Holy Spirit. This belief was refuted by St. Basil the Great in his De Spiritu Sancto ("On the Holy Spirit") and the Pneumatomachi were condemned by Pope Damasus in 374 and by the Council of Constantinople (canon 1) in 381. It was also at the Council of Constantinople that the divinity of the Holy Spirit was formalized. The doctrine of the Spirit was further elaborated by Saint Augustine in his work De Trinitate ("On the Trinity"), in which the Holy Spirit is seen as the bond of union and love between the Father and Son. The controversy over the Latin word filioque is regarded by scholars as one of the chief factors contributing to the split of the western and eastern churches, which was formalized in 1054 AD. It continues to be the source of bad feeling towards Roman Catholicism in Eastern Orthodoxy today. Although the controversy centers around just one word and a rather abstract issue regarding the Holy Spirit, it causes some theological difficulty for Eastern Christians, but perhaps more importantly, they resent the West's tampering with the ecumenical creeds, which are of great importance in Orthodoxy. The filioque controversy centers around the relationship between the Spirit and the other two Persons in the Trinity, the Father and the Son. In Christian theology and creeds, the Son is "eternally begotten" of the Father. This means that the Son is somehow caused or generated by the Father, but not created or begotten in a chronological sense, since the two are both eternal. But how to understand the relationship of the Holy Spirit to the Father and the Son? In the Eastern Church, the Spirit is described as proceeding from the Father. Like "begotten," this term both recognizes the Father as the source and indicate an eternal, ongoing relationship. This was the phrase used in the original Nicene-Constantinopolitan Creed (381). Gal. 4:6 - Holy Spirit as "the Spirit of the Son"
Rom. 8:9 - Holy Spirit as "the Spirit of Christ"
Phil. 1:19 - Holy Spirit as "the Spirit of Jesus Christ"
John 20:22 - Jesus breathes on the disciples and says, "Receive the Holy Spirit"
Western theologians also find support for the filioque doctrine in the writings of St. Cyril of Alexandria, St. Jerome, St. Ambrose, and especially St. Augustine. The filoque phrase is first recorded as being added to the creed at the Third Council of Toledo (589), and by the 9th century the phrase was routinely used in the Western Church. The attractiveness of this view for Western thinkers is that it emphasizes the relational bond between the three Persons of the Trinity. They sought to preserve the Persons' distinction from one another, but also emphasizing their unity and close relationship. However, most of the early Greek church fathers were adamant that the Spirit proceeds only from the Father, and, as seen above, the original 381 Creed reflects this belief. Eastern theologians stress that there must be only one Fount of Divinity within the Godhead, which is the Father. Thus the Son is begotten (gemnesis) of the Father and the Spirit proceeds (ekporeusis) from the Father. For Eastern Christians, the filioque amounts to believing that there are two sources of divinity within the Godhead, which causes all kinds of internal contradictions and tensions, weakens the distinction between Son and Spirit, and depersonalizes the Spirit. They point to the Western term "Spirit of Christ" as a classic example of the way the filioque doctrine blurs the line between the Second and Third Persons of the Trinity. However, despite the considerable tension between Greek and Latin thinkers on this issue, some have sought to reconcile the two approaches. St. Augustine, while affirming the filioque, affirmed that the Holy Spirit "principally proceeds" from the Father. Other Latin writers have likewise sought to clarify that they were not teaching two sources of divinity within the Godhead, and the Council of Lyons (1274) stated that "the Holy Spirit proceeds from the Father and the Son, yet not as from two origins but as one origin." Nevertheless, the same Council of Lyons also condemned those who deny the filioque clause and the doctrine remains a significant point of contention between Eastern and Western Churches today. The most recent development is a statement issued by the North American Orthodox-Catholic Consultation on October 28, 2003, which concluded a four-year study on the issue and suggested steps towards unity. Protestants generally follow the Catholic doctrine of the filioque. Anglicans, who among Protestants are most closely identified with Catholicism, have generally accepted Double Procession since the 39 Articles, but modern Anglican theologians participating in ecumenical discussions on the subject are often disposed to dropping the filioque from the Creed. In addition to his role as comforter, the Holy Spirit is also believed to give gifts (i.e. 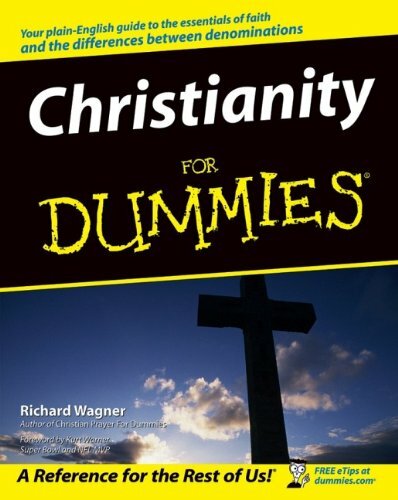 abilities) to Christians. 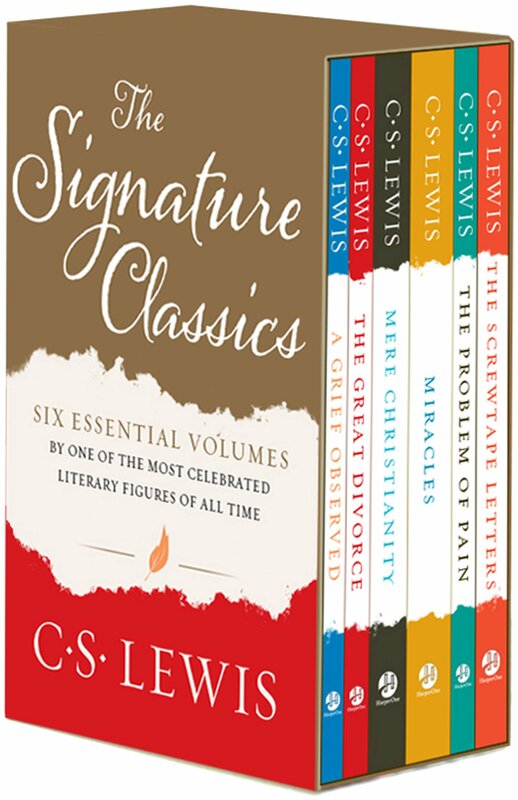 These include the charismatic gifts such as prophecy, tongues, healing, and knowledge, which some Christians ("cessationists"), believe were given only in New Testament times. Almost all Christians agree, however, that most other "spiritual gifts" are still in effect today, including the gifts of ministry, teaching, giving, leadership, and mercy (see, e.g., Romans 12:6-8). After his resurrection, Christ also told his disciples that they would be "baptized with the Holy Ghost," and would receive power from this event (Acts 1:4-8), which Christians believe was fulfilled in the events of the second chapter of Acts. According to this account, on the first Pentecost (the Jewish festival of Shavuot) after the resurrection, Jesus' disciples were gathered in Jerusalem when a mighty wind was heard and tongues of fire appeared over their heads. A multilingual crowd heard the disciples speaking, and each of them heard them speaking in his or her native language. These events were also referred to a prophecy of the prophet Joel, who foretold that God would "pour out his spirit upon all flesh." The Pentecostal movement places special emphasis on the work of the Holy Spirit, and especially on the gifts mentioned above, believing that they are still given today. Many Pentecostals believe in a "Baptism of the Holy Spirit," in which the Spirit's power is received by the Christian in a new way. Some Pentecostal sects hold that the baptism of the Holy Spirit is the one sure sign of Christianity in a person, or conversely, that until a person has experienced this baptism of the Holy Spirit (evidenced by speaking in tongues or other spiritual manifestation), they cannot be certain of their salvation. The Holy Spirit is often depicted as a dove, based on the story of the Holy Spirit descending on Jesus in the form of a dove when he was baptized in the Jordan. The book of Acts describes the Holy Spirit descending on the apostles at Pentecost in the form of a wind and tongues of fire resting over the apostles' heads. Based on the imagery in that account, the Holy Spirit is sometimes symbolized by a flame. The "Age of the Spirit"
According to dispensationalism, we are now living in the Age of the Spirit. The Old Testament period, under this view, may be called the Age of the Father; the period covered by the Gospels, the Age of the Son; from Pentecost until the second advent of Christ. "Double Procession of the Holy Spirit." F.L. Cross and E.A. 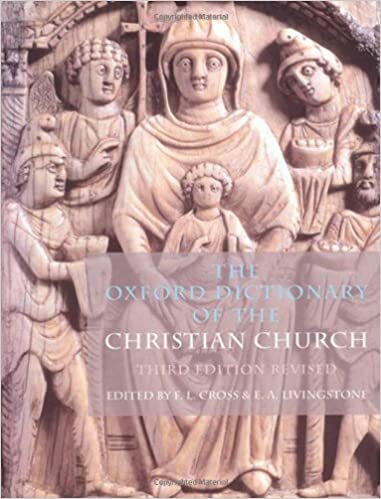 Livingstone, eds., The Oxford Dictionary of the Christian Church, 3rd ed. (Oxford UP, 1997), p. 505. "Holy Spirit." Ibid., pp. 783-84. "The Filioque Controversy." 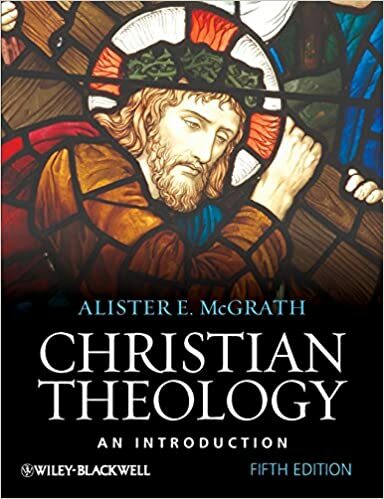 Alister McGrath, Christian Theology: An Introduction, 2nd ed. (Blackwell, 1997), pp. 313-16.